Today, we are proud to highlight our collaboration with KOMPAN in a profile of their ongoing implementation of a modern Aesir Context Marketing platform. KOMPAN is a market leader in playgrounds and playground equipment for children. Their vision is to promote health, positive development, and learning through play. 90% of KOMPAN’s revenue is generated in international markets. Their products are widespread across the world. The agreement and implementation of KOMPAN’s new web solution has been facilitated by our Aesir Solution Partner, redWEB, a Danish Full Circle Service Provider, covering everything from concept, design, development, maintenance and hosting, as well as e-commerce integration and app development. “KOMPAN is undergoing rapid, positive development, and we need to enter into even closer dialogue with our clients across all markets. 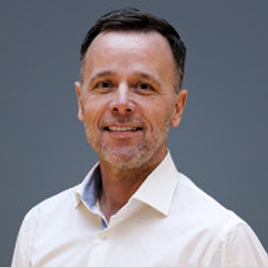 That is why, in collaboration with redWEB, we are creating a framework for digital growth built on a foundation of development and learning through play and exercise for children as well as adults,” says Thomas Esmann, Global Online Marketing Manager at KOMPAN. 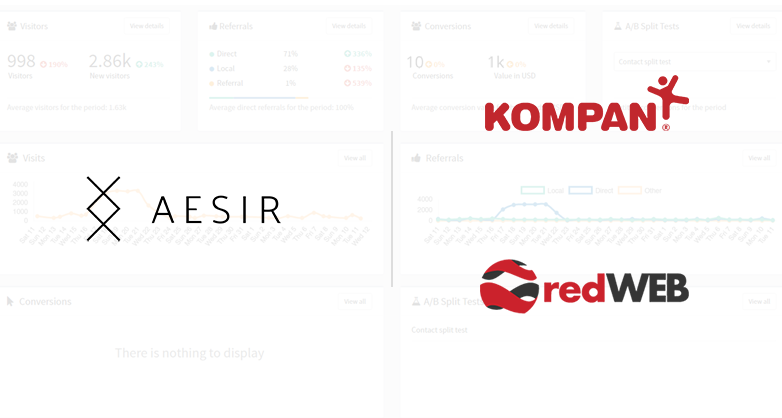 With a focus on rising international growth and digitalisation, redWEB is delivering an Aesir B2B e-commerce and Context Marketing platform to facilitate KOMPAN’s online profile across 21+ countries. The project is based on a custom-built Aesir implementation to support large scale global development with full e-commerce functionality, as well as specially developed Aesir PIM/DAM solutions that integrate seamlessly into KOMPAN’s production and ERP-systems for a single, optimised value chain. Aesir supports full localisation of a large variety of different languages to standardise the rollout to new markets. redWEB has provided a flexible digital transformation customised specifically for KOMPAN. Our common goal is to enrich the company’s user experience and improve workflow, giving them more room to focus on meaningful storytelling, leading to a stronger online brand and image going forward. “We have chosen redWEB as a complete provider of hosting, CMS, e-commerce and PIM due to their holistic, client-focused approach, as well as their understanding of our complex business and digital infrastructure. At KOMPAN, our focus is to simplify and make our business more effective in order to reduce costs. Therefore, it makes sense to reduce the number of third-party applications in local markets,” says Thomas Esmann. We look forward to unveiling the new KOMPAN site in May. The possibility of behaviour-based online marketing features such as Pattern Based Responsiveness, Behavioural Targeting, Event Tracking, and Dynamic Call-To-Action Modules gives us the ability to customise the user experience and abridge the user journey. We have high expectations for our ROIM and continued collaboration with redWEB."